KI Jewelry. Art Clay Silver & Gold Foil 24 carat. 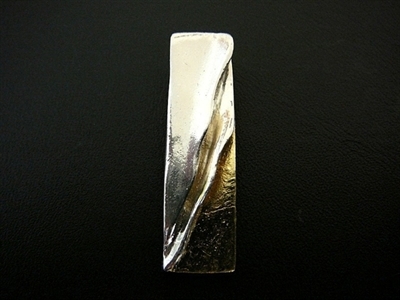 Art Clay Silver & Gold Foil 24 carat.